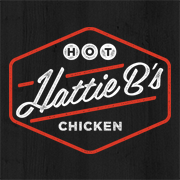 ***MIDTOWN NASHVILLE*** Order your favorites (for takeout only, please) and skip the line! We'll send you a text message as soon as your order is ready. Drinks are self serve at pick up, y’all! Please help yourself.